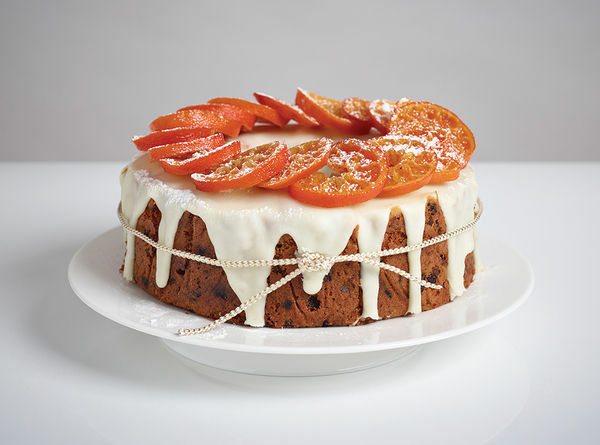 A delightful Free From Christmas Cake! To make this recipe alcohol free, simply replace the sherry with fruit juice. Make this recipe vegan by using the alternative to egg and butter!